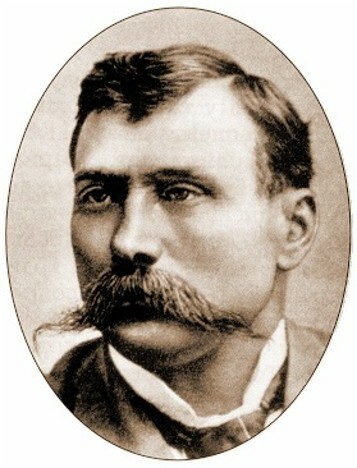 Sadovsky, Mykola [Садовський, Микола; Sadovs’kyj] (real surname: Tobilevych), b 13 December 1856 in Kamiano-Kostuvate, Yelysavethrad county, Kherson gubernia, d 7 February 1933 in Kyiv. (Photo: Mykola Sadovsky.) 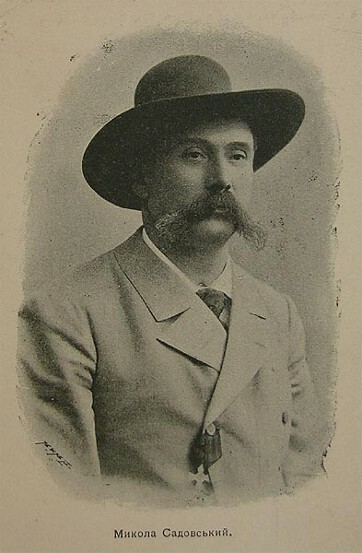 Theater director, actor, and singer; brother of Ivan Karpenko-Kary, Mariia Sadovska-Barilotti, and Panas Saksahansky. 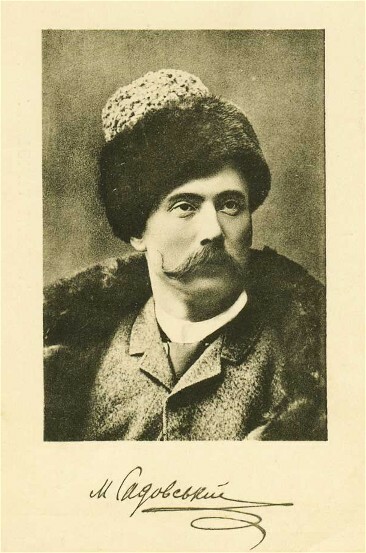 In 1881 he began his theatrical career in Hryhorii Ashkarenko's, Marko Kropyvnytsky's, and Mykhailo Starytsky's troupes. 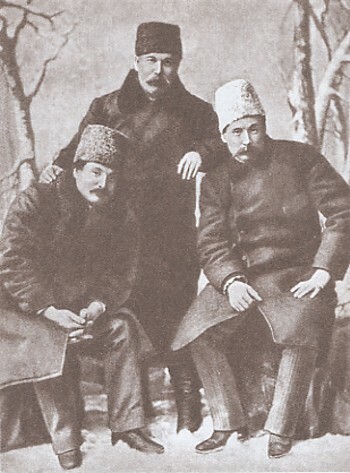 From 1888 he led his own troupe, which in 1898 joined Saksahansky's Troupe. 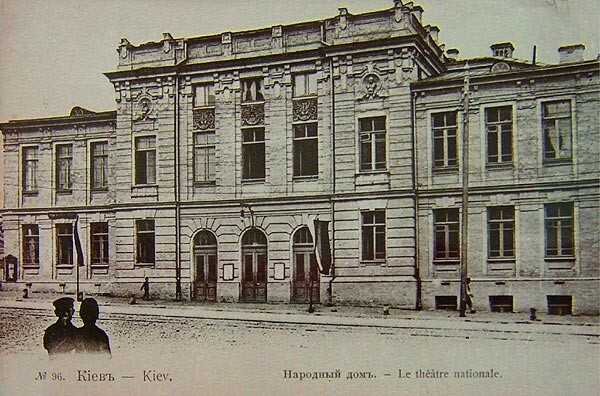 Sadovsky was the artistic director of the Ukrainska Besida Theater (1905–6) and then organized the first resident Ukrainian theater in Kyiv (see Sadovsky's Theater), which was active until 1919. 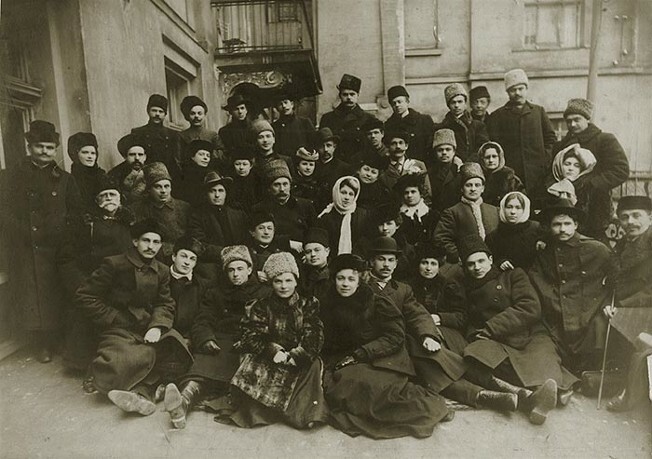 In 1919 he was the commissar of people's theaters in the Ukrainian National Republic. 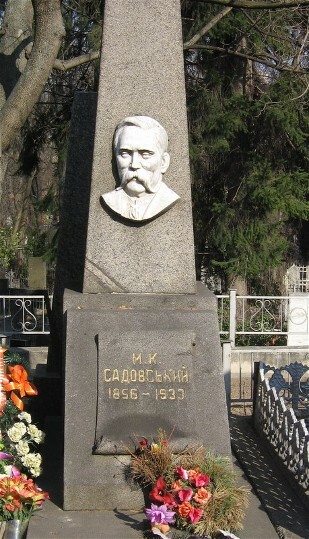 He was also director of the Ruthenian Theater of the Prosvita Society (1921–3). In 1923 he worked with the émigré Ukrainian community in Prague to organize a theater and directed several of its productions. After returning to the USSR in 1926, he performed the lead role in the film Viter z porohiv (English The Last Pilot, 1930) and formed a touring troupe with Panas Saksahansky. Acclaimed by Mykhailo Starytsky as the most talented of the Tobilevych family, Sadovsky was an actor of the realistic-psychological school, whose best roles were profound interpretations of the heroes in historical and social dramas, such as Starytsky's Bohdan Khmel’nyts’kyi, Ivan Karpenko-Kary's Sava Chalyi, and Liudmyla Starytska-Cherniakhivska's Het’man Doroshenko. He also played with success as the Komandor in Lesia Ukrainka's Kaminnyi hospodar (The Stone Host) and was a key force behind the flowering of Ukrainian operatic theater, in which genre he staged operas by composers such as Mykola Lysenko, Denys Sichynsky, Stanisław Moniuszko, and Pietro Mascagni. He wrote Moï teatral’ni zhadky (My Theatrical Reminiscences, 1930; 2nd edn 1956). Biographies of him were published in Kyiv in 1962, 1964, and 1982.